Forget everything you know about Escape Rooms. Escape in Time is a full-immersion fantasy. We don't just throw you in an office space with a suitcase and tell you are on a plane! 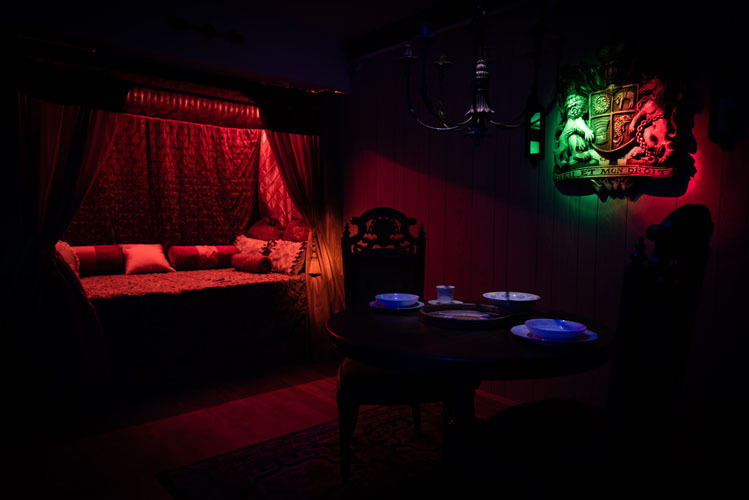 Our rooms take you to another environment because our amazing professional artists have created an alternate atmosphere through decor, props and faux-finish. 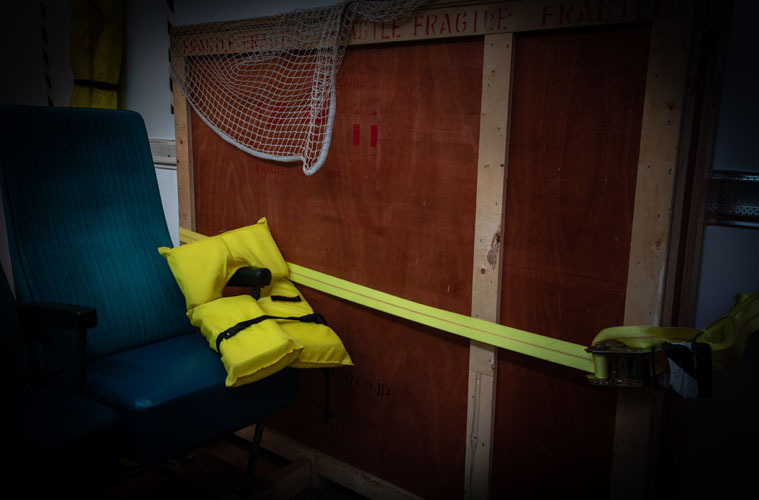 You will truly believe that you are a smuggler onboard an aircraft, hiding in the luggage compartment. Our puzzles are unique and unbelievably fun to solve. Have you been to other escape rooms where every single puzzle was a padlock? Yawn! Our fantastic puzzles range in complexity from electronic locks with keypads to moving walls. You will be challenged mentally and physically! Our reception and waiting areas are futuristic. 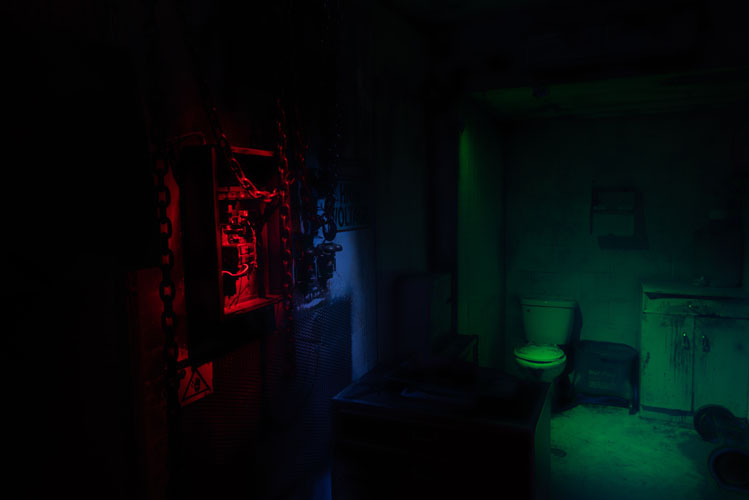 Have you been to other escape rooms with no waiting area? You just scrunch up in their hallway and wait your turn? Or perhaps you were in a cramped waiting area that doubled as their office? At Escape in Time, our waiting area will transport you to another dimension. 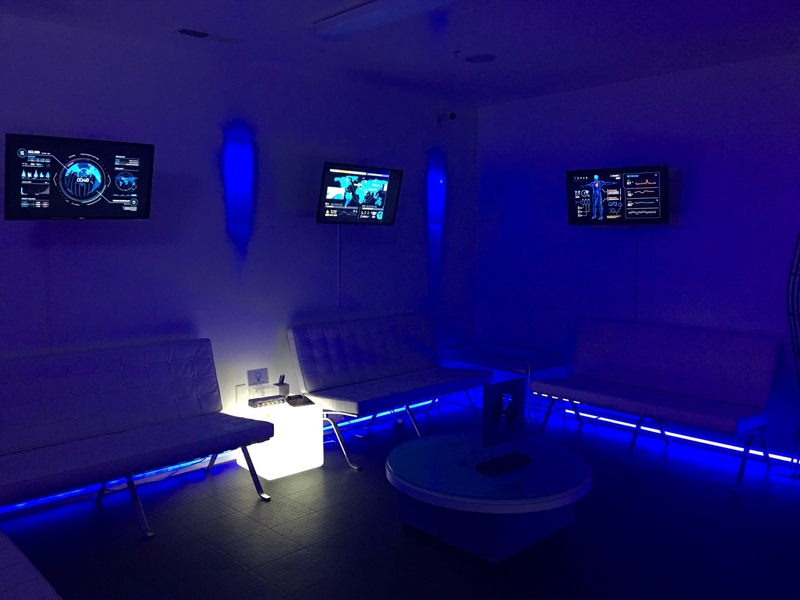 The Deja Institute is the foremost leader in Time Travel, and our futuristic spaceship reception area follows suit. Check out the pictures on our ABOUT US page. Our props are the same props you would see at attractions like Six Flags, Disney or Universal Studios. Our rooms and props are constructed by some of the Best Theme Park prop builders in America. 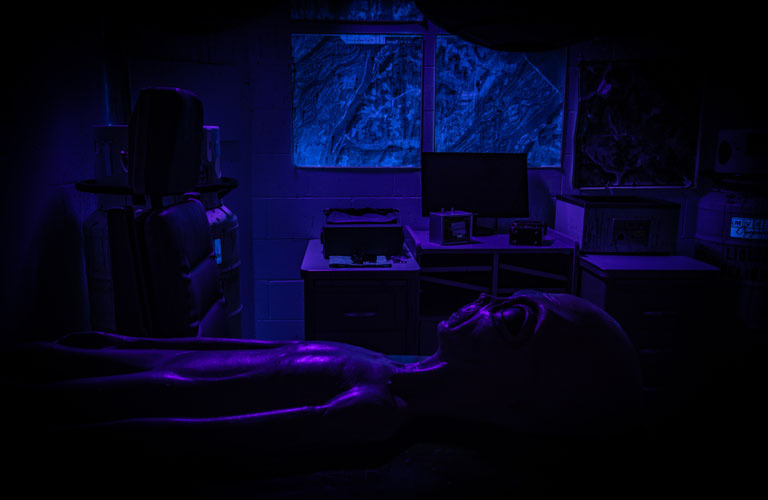 Our builders have experience building props for professional haunted attractions like Halloween Horror Nights at Universal Studios, Six Flags, Disney and Knott's Scary Farm. Come enjoy our props! Our Escape Rooms actually look like our photos! We don't tease you with cool pictures of a Casino, and then lead you into a boring office space with a deck of cards! Our rooms are over-the-top. Our staff is in character, in costume and ready to give you an unforgettable experience. Come see for yourself what we are talking about! Check out pictures of our time travel experts working at the Deja Institue. We GUARANTEE you will love us. We are the only Escape Room that has a 100% SATISFACTION GUARANTEE. If you didn't like it, let us know and we'll make it right. Why Choose Escape in Time? A great Escape Room starts before you even enter the building. We have puzzles you must solve before you even enter! Our design, decor, actors and props demonstrate great attention to detail. 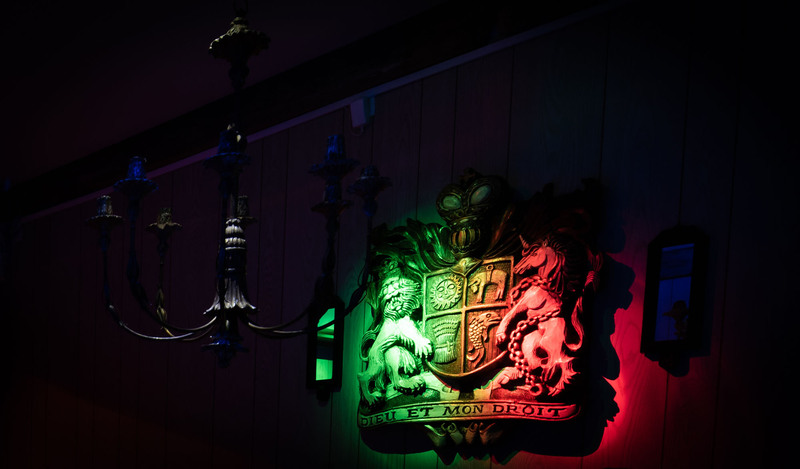 These elements are important to a successful escape room experience in that they help transport you to another world, where you can seamlessly slide into the fantasy. 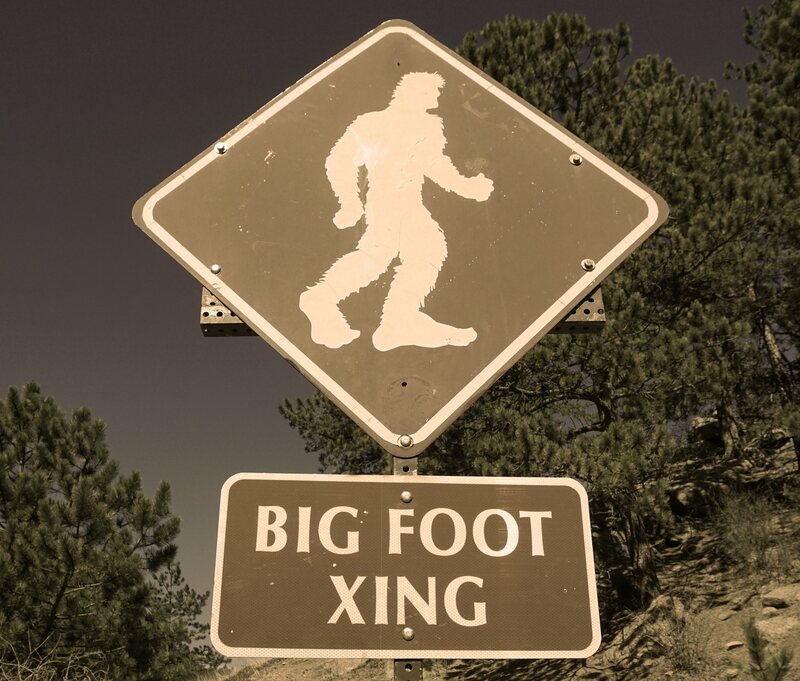 In our escape rooms, you are not "pretending" to be in another area of the world or in a different time period. You will feel like you are actually there, solving the riddles set before you. You may have tried other escape rooms. Forget everything you know about escape rooms. Our rooms will literally blow you away! 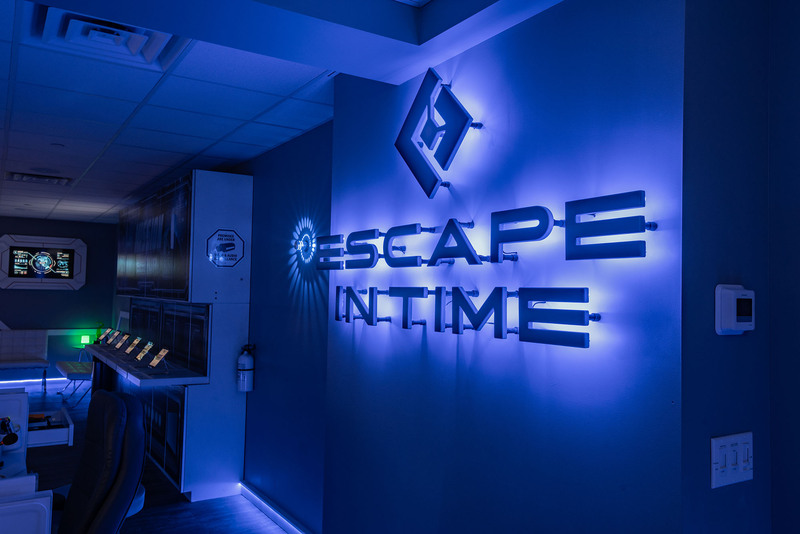 ESCAPE IN TIME Escape Rooms in Madison, WI were designed and decorated by world-class artists, accomplished prop-makers and talented builders with experience working for the Amusement Park and Halloween Attractions industries. 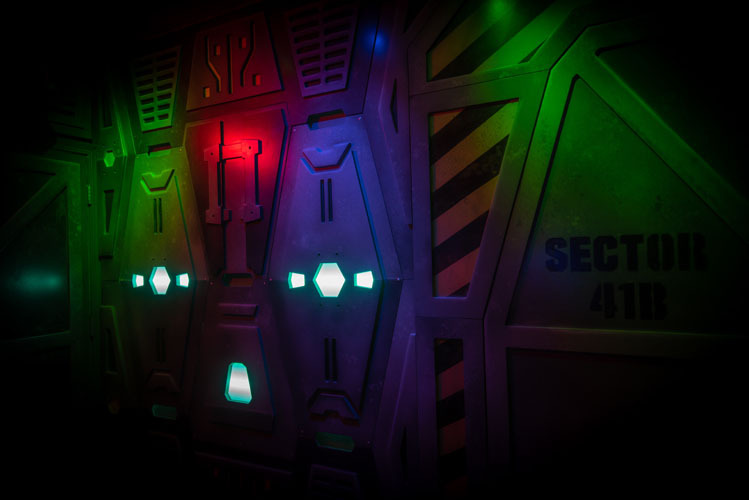 You will be absolutely amazed with our Escape Room set design and attention to detail! Our Escape Rooms are located in Madison, WI - near West Towne Mall - in the Market Square Mall. What is an Escape Room? 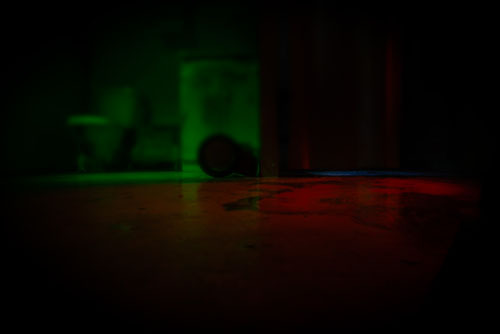 "...Real-life escape rooms are a type of physical adventure game in which people are "locked" in a room with other participants and must use elements of the room to solve a series of puzzles, find clues, and escape the room within a set time limit..."
The Escape Room concept originated in Asia and has been extremely popular with people of all ages. They were based on video games where you had to explore your surroundings in order to find clues and figure out how to escape before time ran out. Critical thinking, creative problem solving and the ability to work under pressure are skills you will sharpen during your experience. 1. Forget everything you know about Escape Rooms. 2. Our puzzles are unique and unbelievably fun to solve. 3. Our reception and waiting areas are futuristic. 4. Our props are the same props you would see at attractions like Six Flags, Disney or Universal Studios. 5. Our Escape Rooms actually look like our photos! 6. Our staff is in character, in costume and ready to give you an unforgettable experience. 7. We GUARANTEE you will love us. A great Escape Room starts before you even enter the building. We have puzzles you must solve before you even enter!